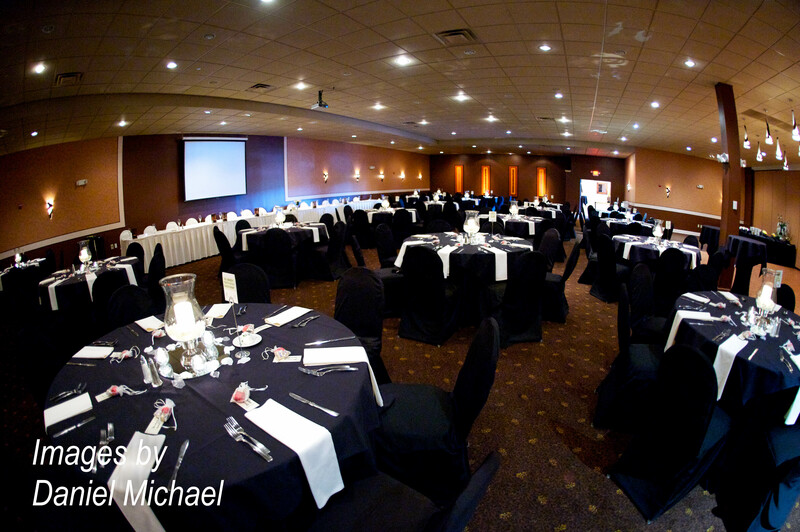 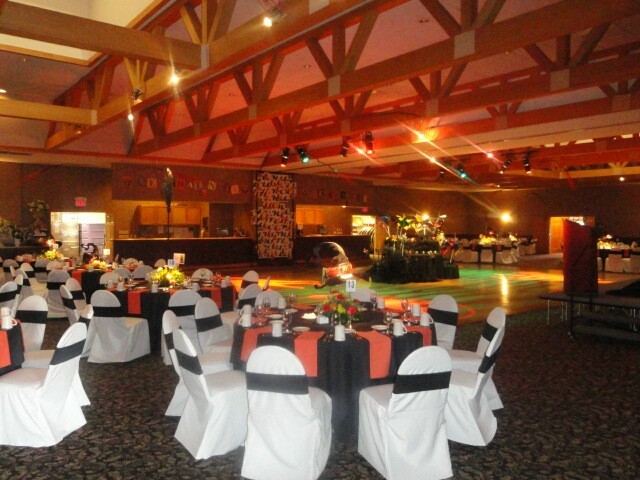 From Birthday Parties to Dances, our experienced and professional staff is excited to host your Special Event. 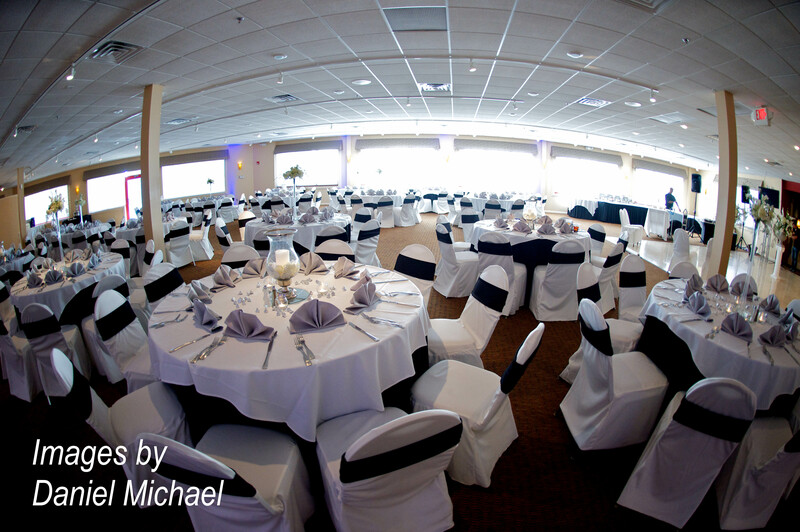 Whether you want to hold a school dance, celebrate an anniversary or child’s Bar/Bat Mitzvah, holding a private banquet is a sure way to make it an occasion you’ll remember long into the future. 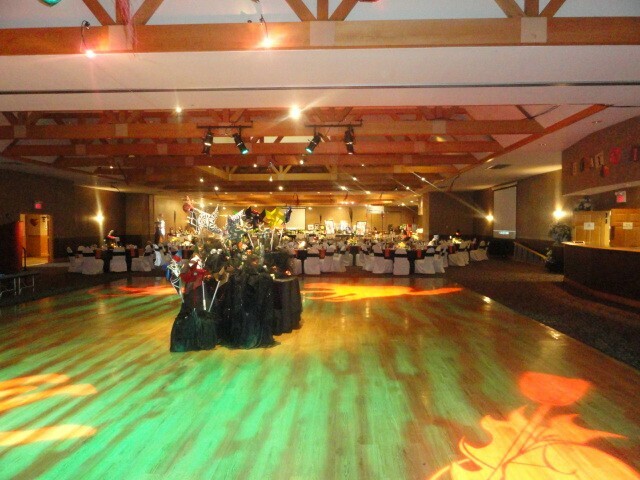 With a large multi-purpose facility, elegant decor and unmatched service we have distinguished ourselves as the premier venues for a wide variety of functions. 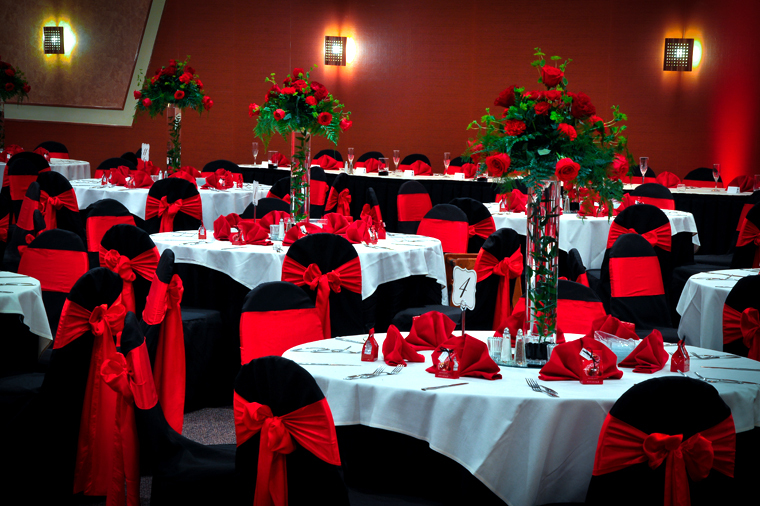 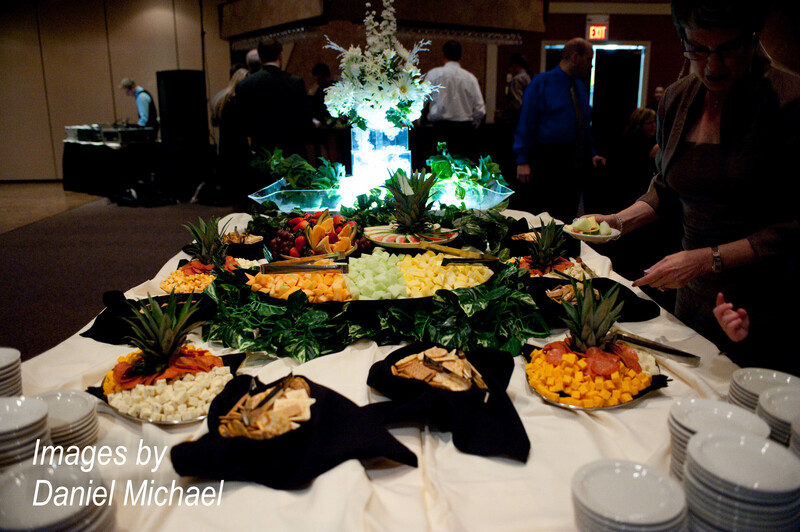 At Receptions Banquet and Conference Centers, our commitment to impeccable service has set us apart in all aspects of private event planning and hosting. 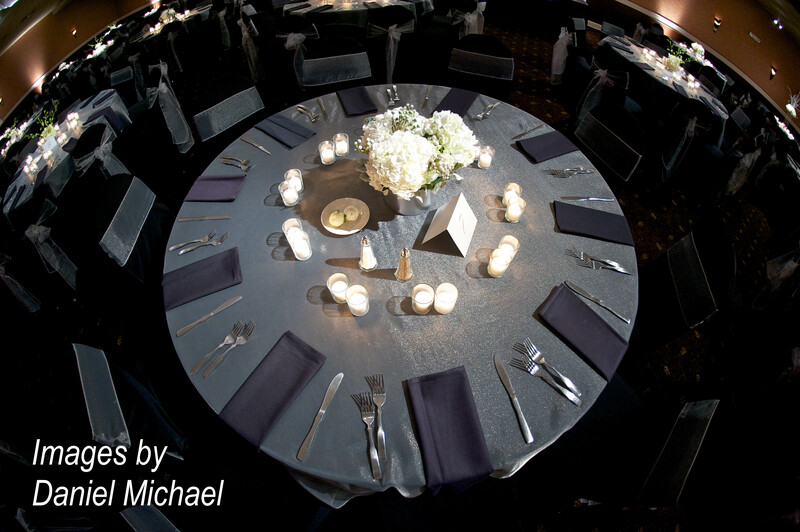 With an eye for detail, we strive to provide all possible accommodations and exceed our guests’ expectations at every event.